MAP Corner-Club MKP UGM is a club discussion that maintained by young people from MAP (Magister of Administration Public) and MKP (Management and Public Policy) University of Gadjah Mada. 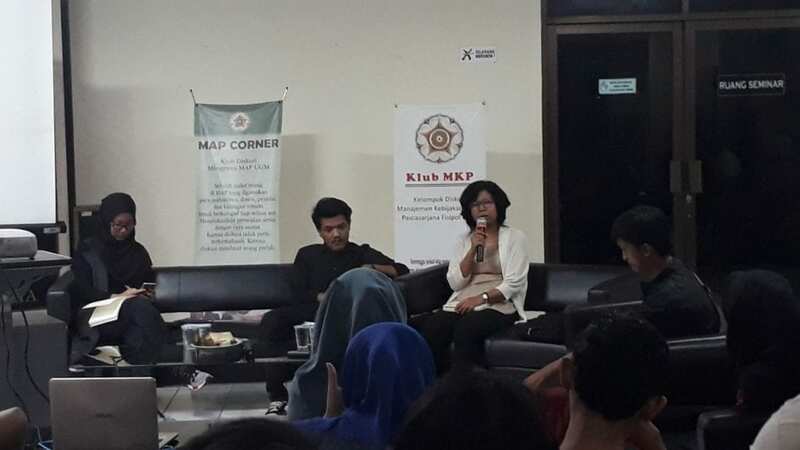 MAP Corner-Club MKP was formed on 14 June 2011, with the idealism to build critical thinking practice in the democratic campus of UGM. 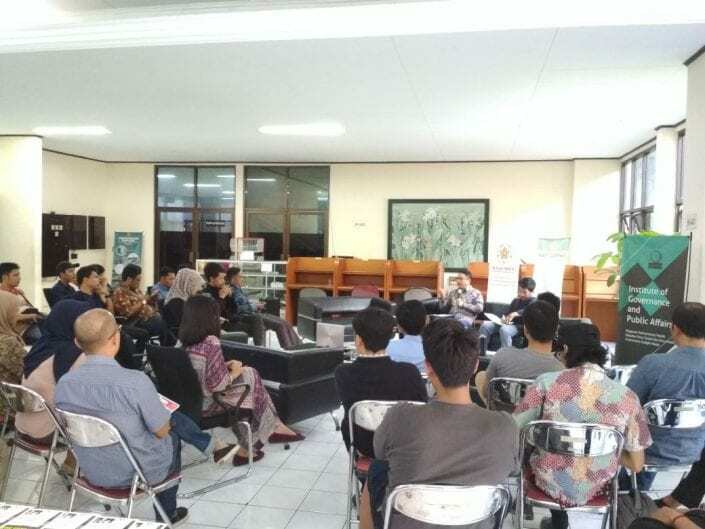 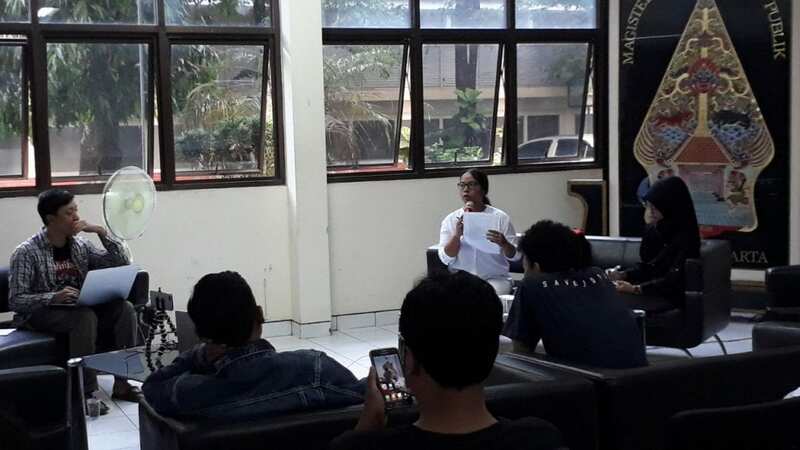 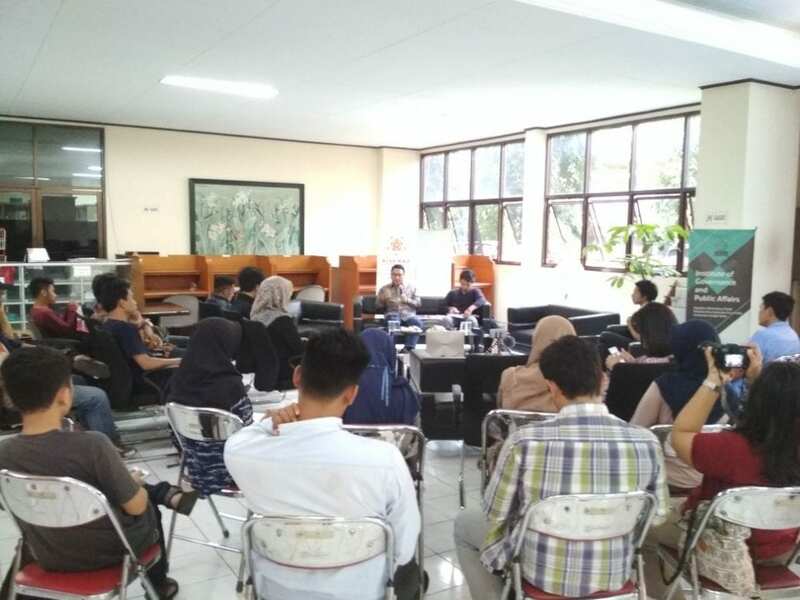 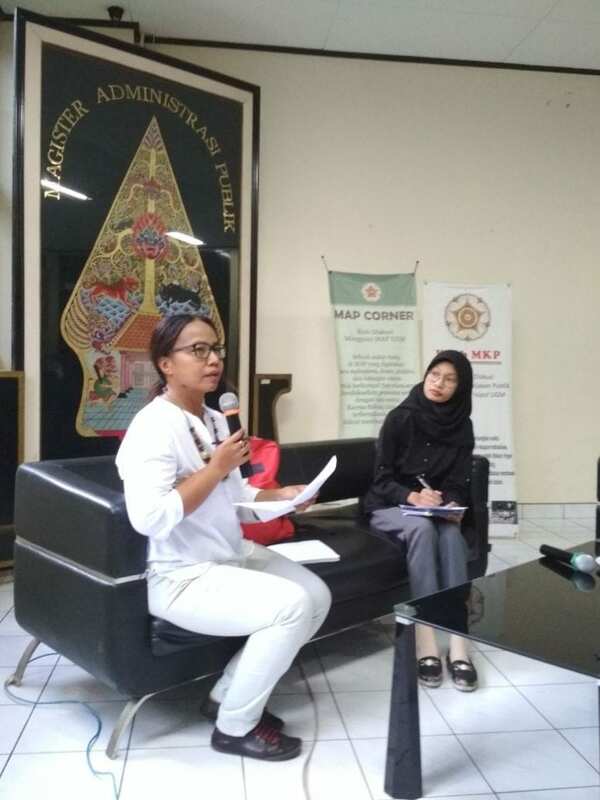 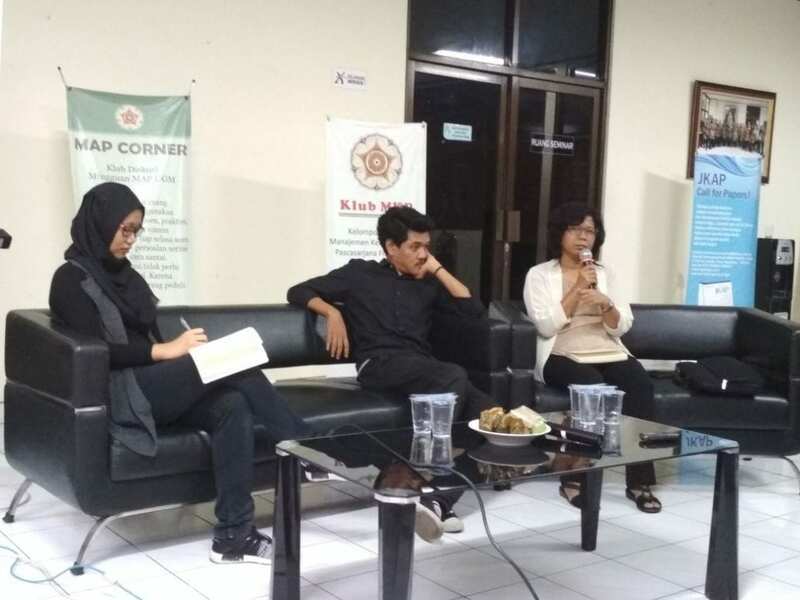 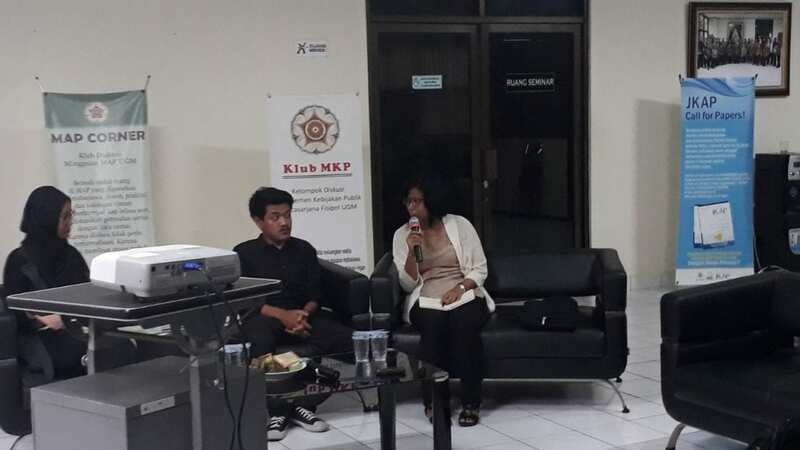 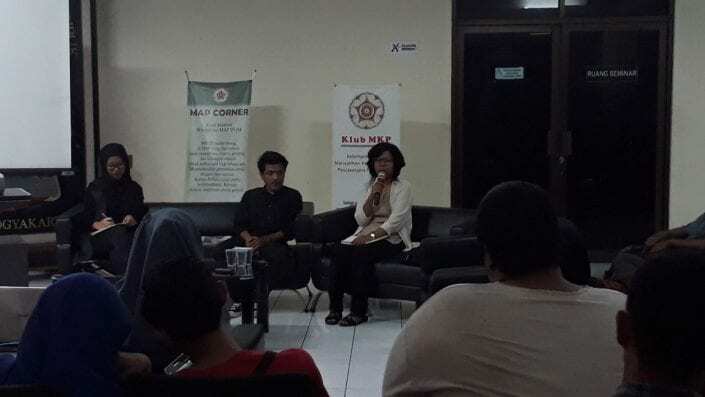 It has philosophy of “ Discuss, Understand, and Act, MAP Corner-Club MKP made effort to challenge the ideology of intellectual thinking of ivory tower and the culture of intellectual banality which has hegemony in colleges in Indonesia.  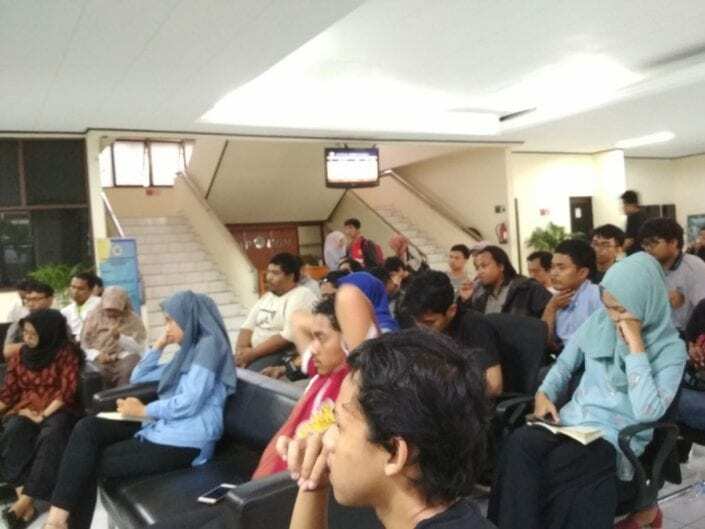 We hope to be an oase in the midst of chaos of the political economy in Indonesia. 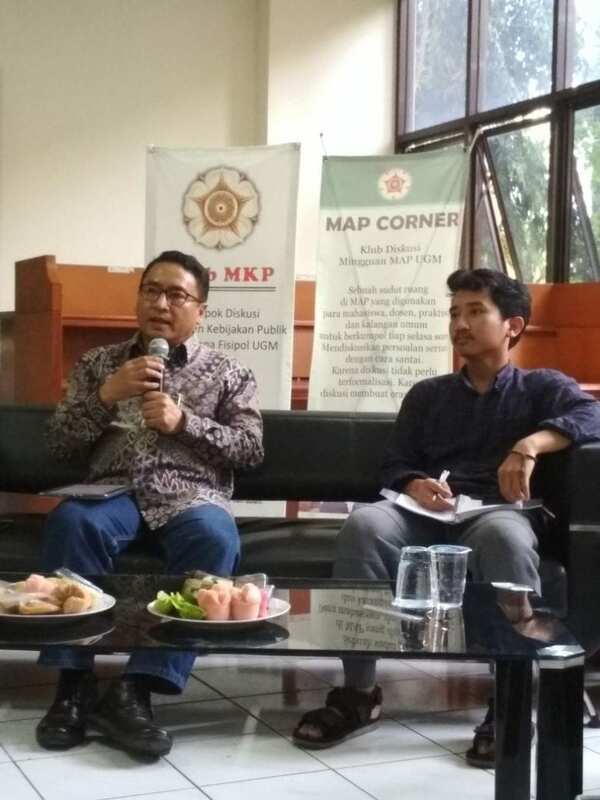 The activities of MAP Corner coul be reched here.